It’s October! October brings us falling leaves and cooler nights and pumpkin-spice-flavored everything. 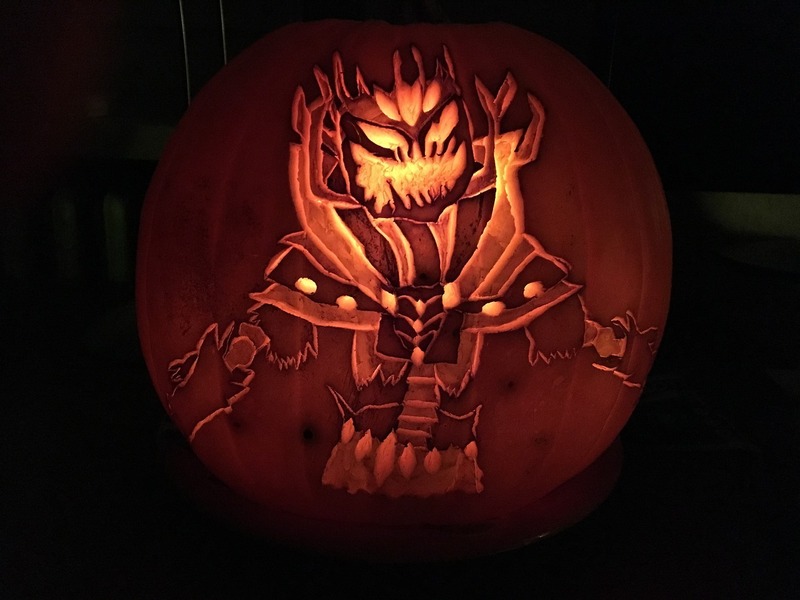 It also brings us the monthlong Inktober initiative, another edition of our Community Showcase Live art livestream, and that happiest of holidays and the most fantastic of festivals: Halloween and Shadow of the Mad King! 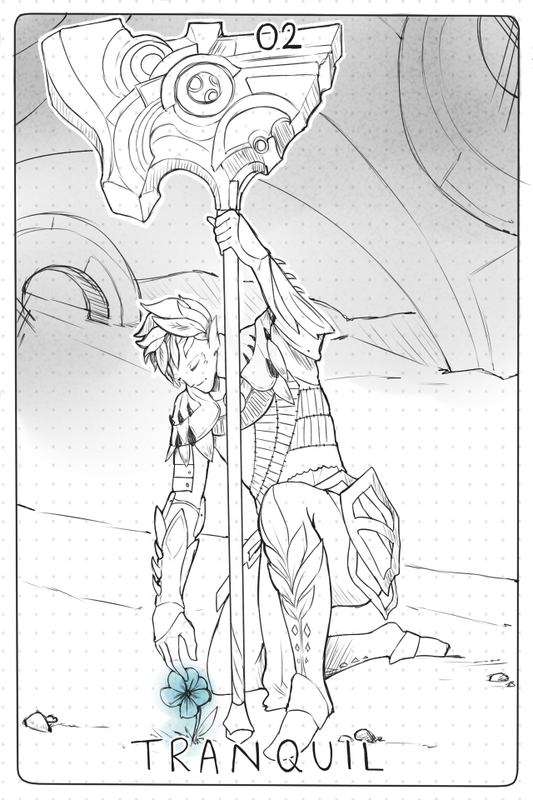 Sassmasterhareth joined the Inktober initiative with this image of the official Day 2 prompt, Tranquil, spotlighting the regrowth of Siren’s Landing. Valynxia undertook a commissioned piece for Kianga Snowstorm that features Keeya Snowtail. 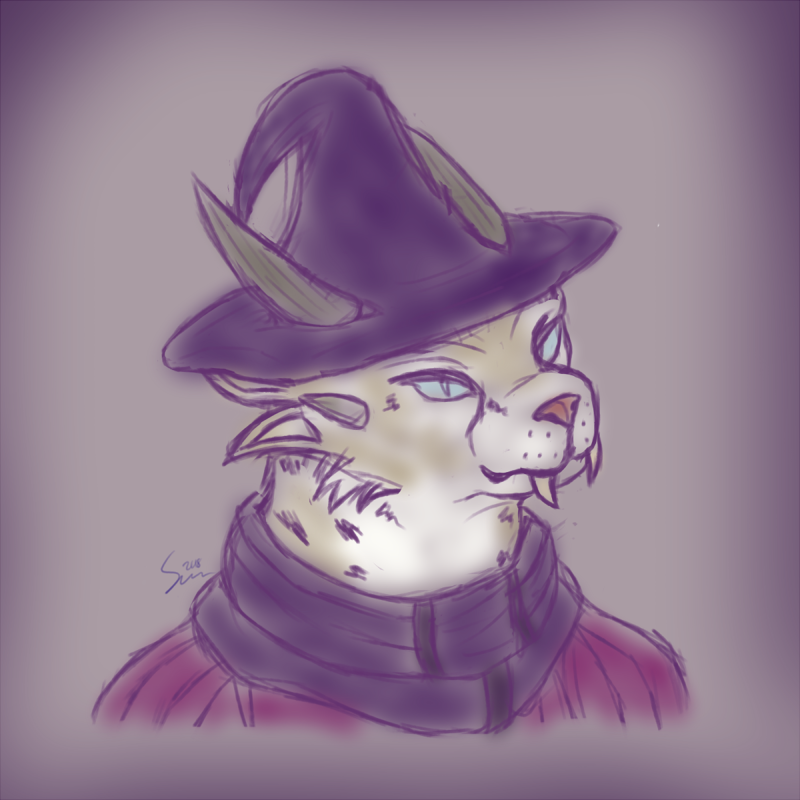 Who can resist a purple cat in a hat? 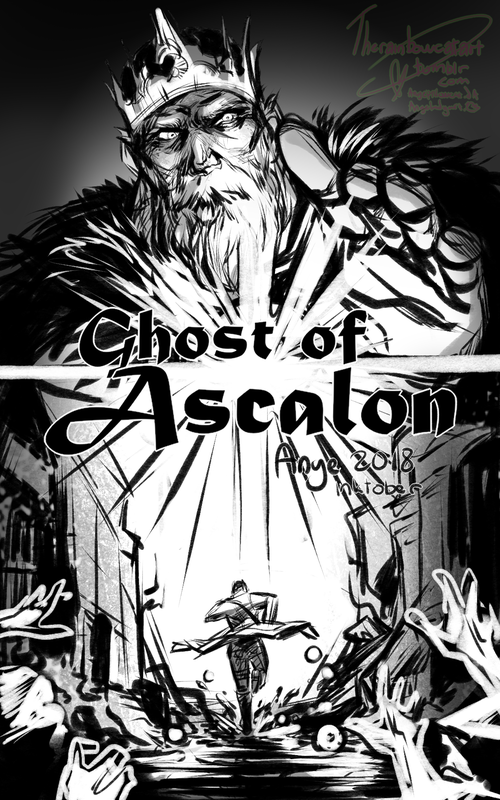 Using a daily choice from our own Guild Wars 2 Inktober prompt list, pulledrosepetals created an image for Ghosts of Ascalon. Talk about ingenious! 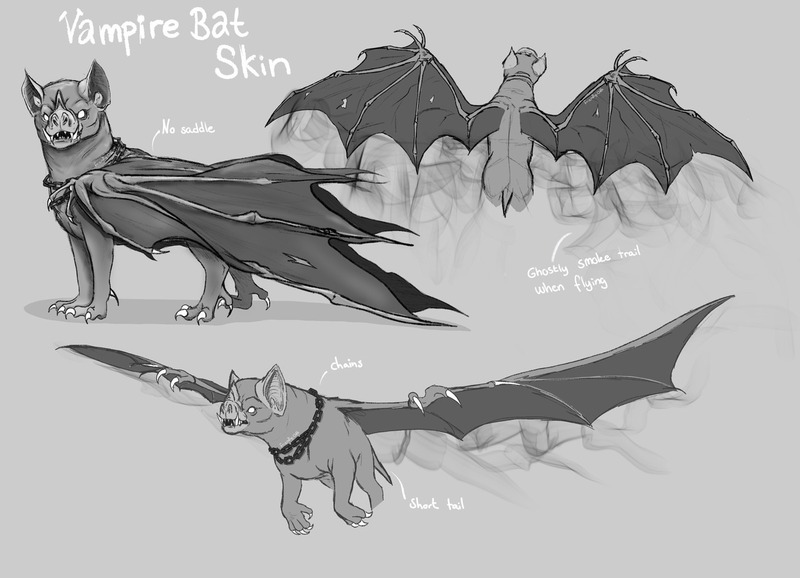 Artist wemuststopvoldemort went into great detail in their design of a vampire bat griffon skin. Our next Community Showcase Live livestream will air on Halloween! (You can catch the August show here.) Join us Wednesday, October 31 at noon Pacific Time (UTC-7) on our Twitch or YouTube channels, or catch the video later in our YouTube archives. And here’s a heads up for creators: the next themed show is Wintersday so…you know what to do!